The Gobi desert. A desert in the middle of Mongolia that is unique on its own. A piece of land that attracts few travelers. 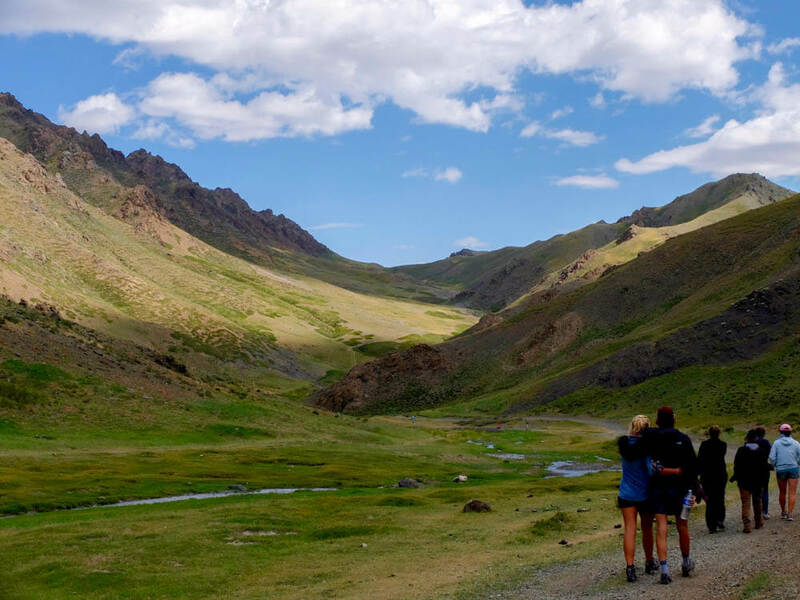 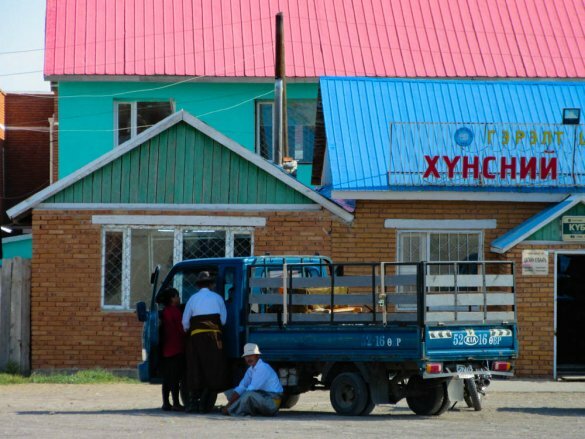 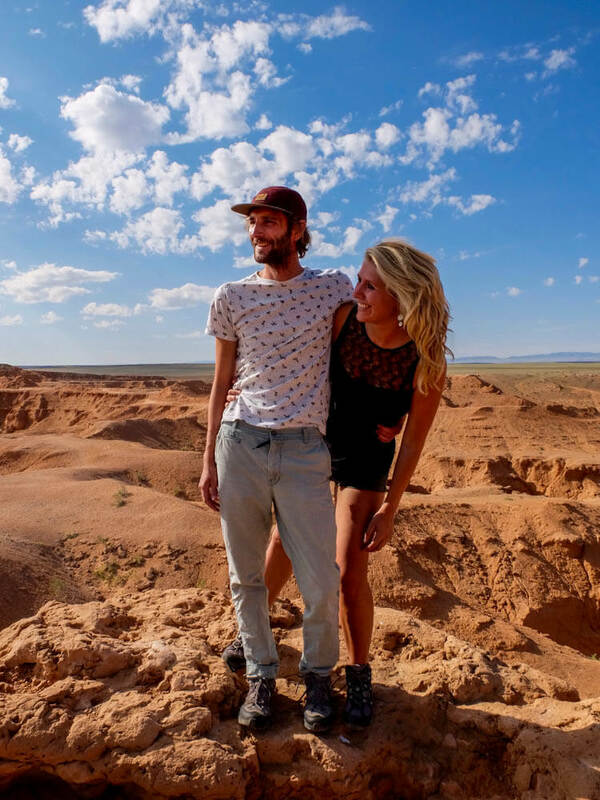 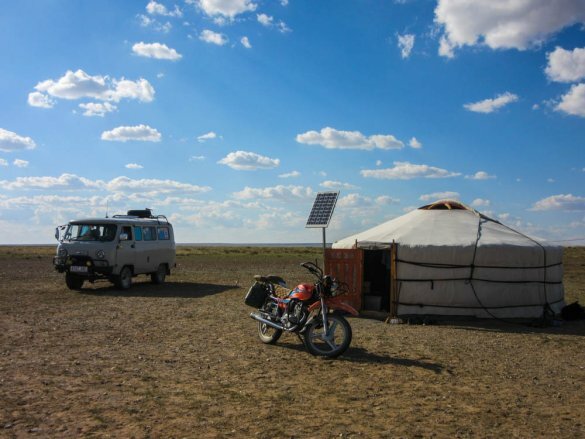 And the backpackers that do visit, mostly end up here via the magical Trans Mongolian Express (here I told why you should absolutely make the journey). 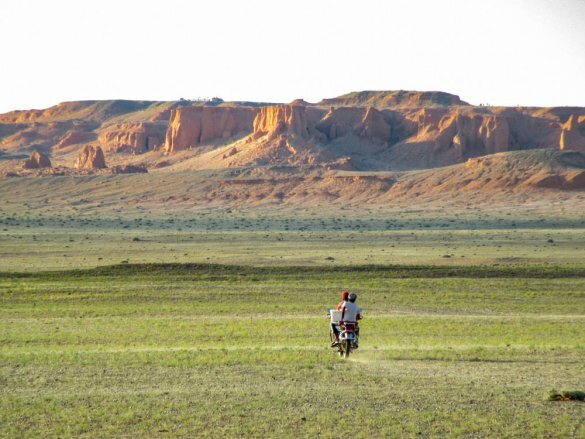 And so, like the ones that went before me, I also ended up in this beautiful stretch of land, with very soon a clear vision in mind: the immense Gobi desert would be crossed. 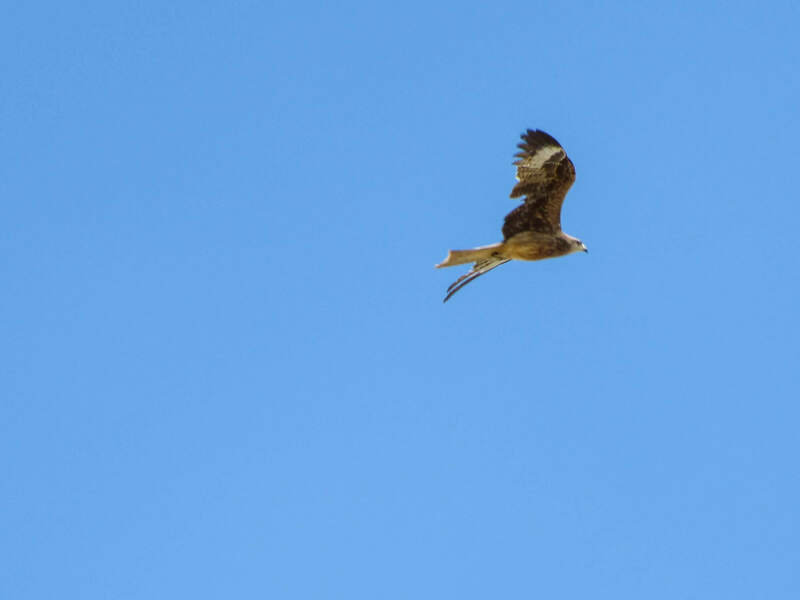 And so it happened. 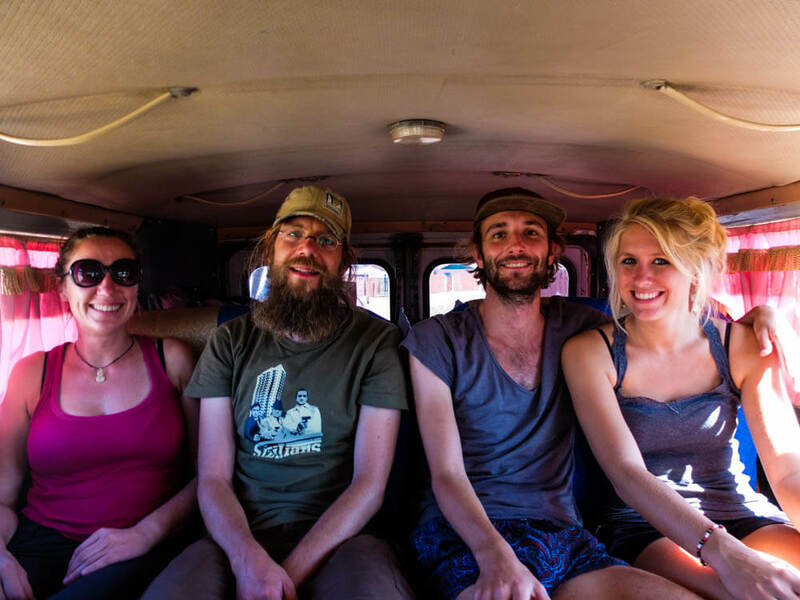 In a Russian 4WD van, I and the boyfriend stepped into the adventure with five others. 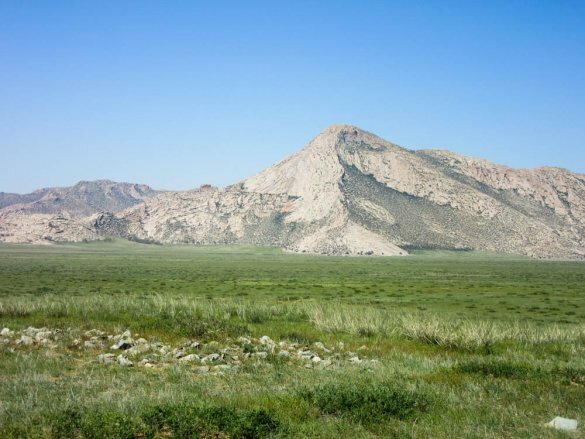 What followed were six days in which Mongolia shot straight to the top of my oh-my-god-I-can’t-believe-I-have-been-there-list. 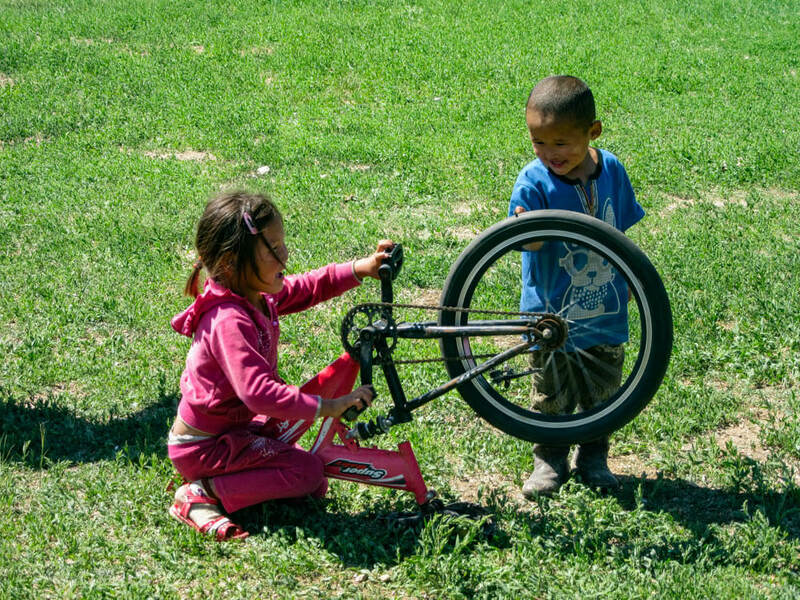 Staying with local families in traditional gers, an ever-changing landscape and an unimaginable way of life for us in the West: the Gobi desert blew my mind! Our means of transportation: a Russian 4WD van. Traditional ger in which the Mongolian families live and in which we slept. 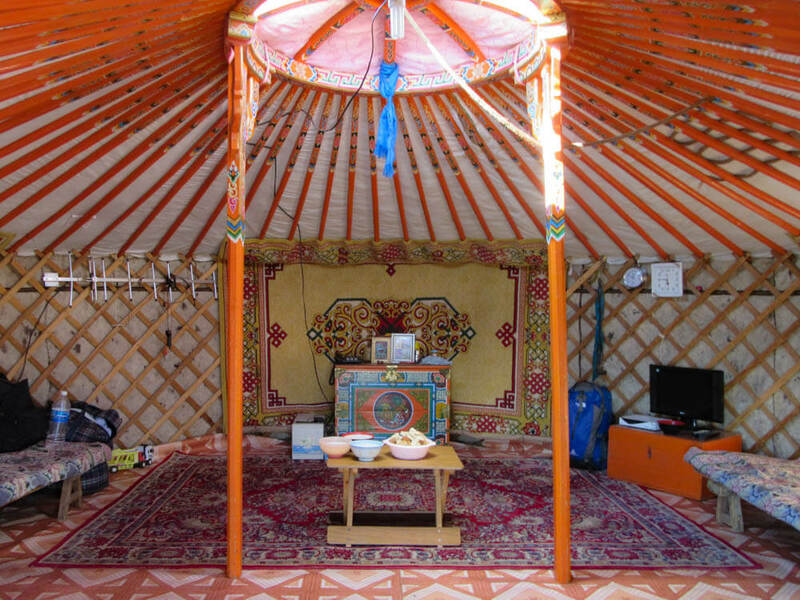 The inside of a traditional ger. 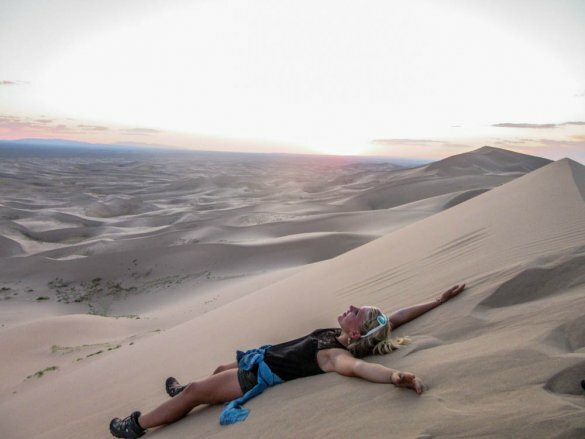 Most of life in the desert happens in or around the ger. Leaving capital Ulaanbaatar behind, the scenery still is filled with greens. Approaching Bayanzag, the landscape changes from green into orange. 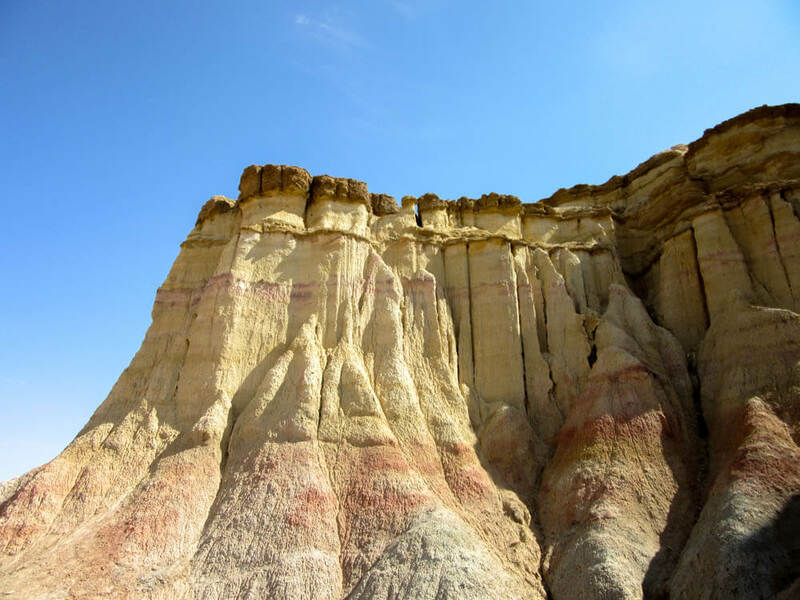 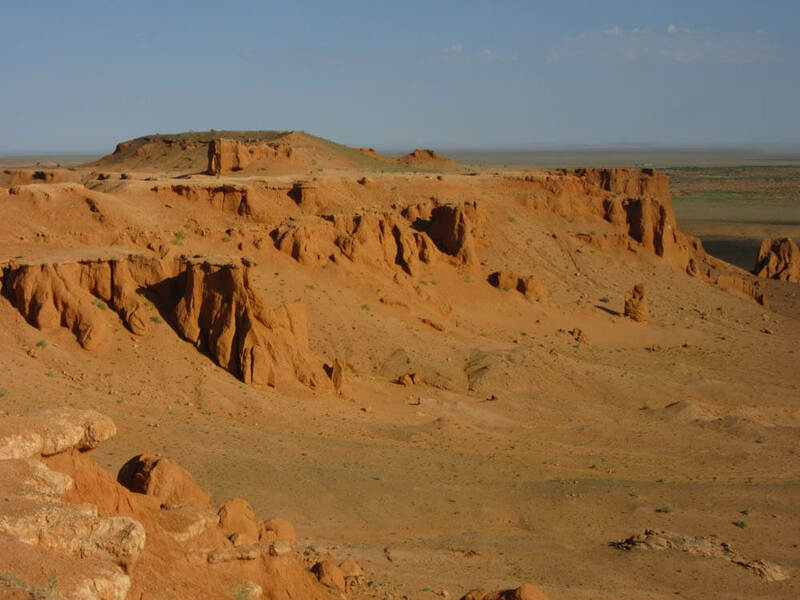 The area of Bayanzag has been nicknamed 'the Flaming Cliffs' because of the bright orange glow on the rocks. 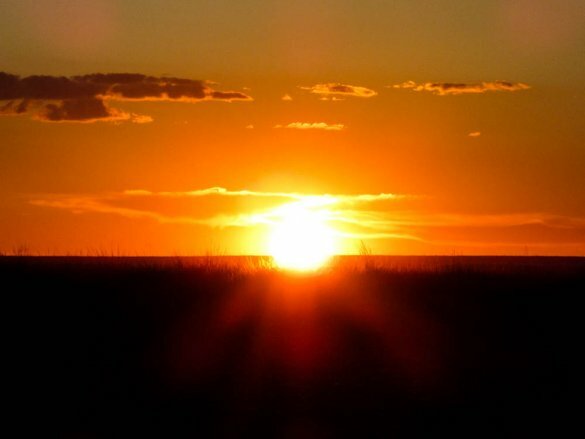 Watching the sunset in the Gobi desert is part of your daily routine. In the magnificent Yolyn Am valley you'll find ice all year round. 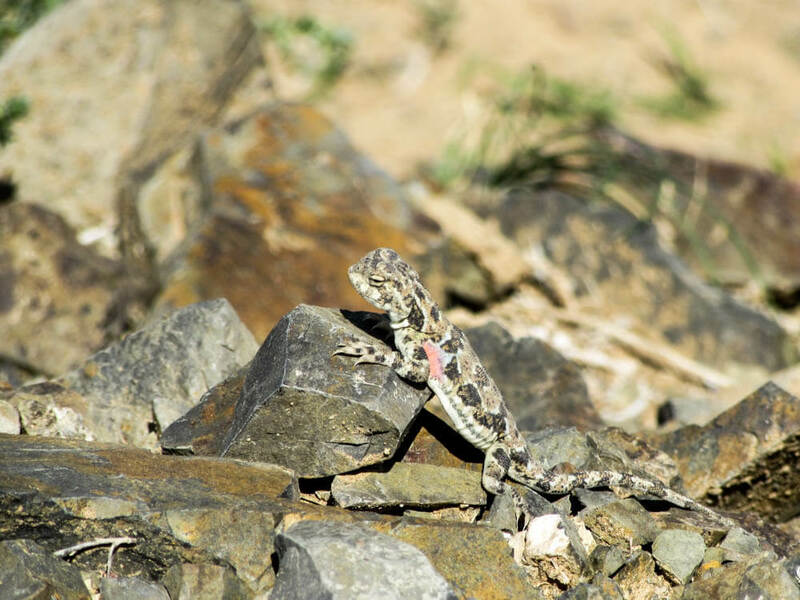 There are loads of animals that can be found in the Gobi desert. 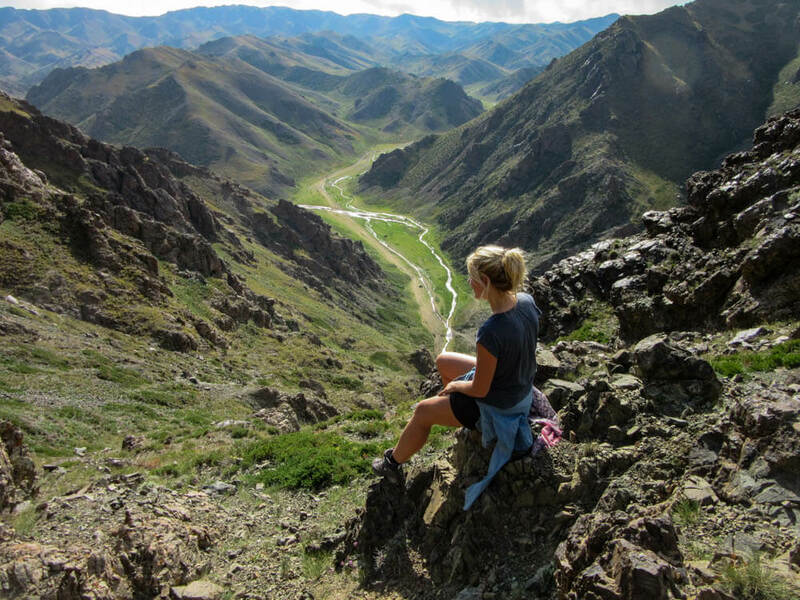 Climbing the rocks of the Yolyn Am valley is awarding as hell: just look at the view. 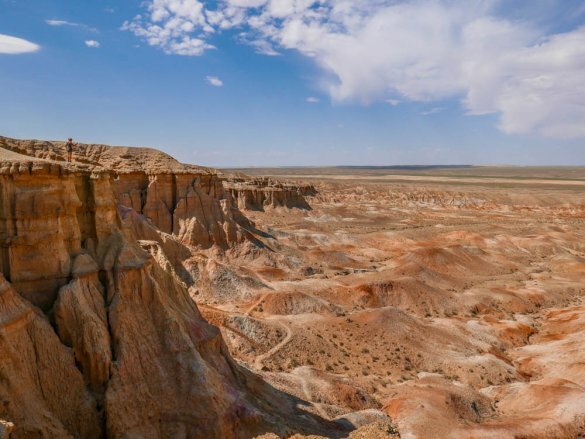 A bird of prey watches over his immense territory that is the Gobi desert. 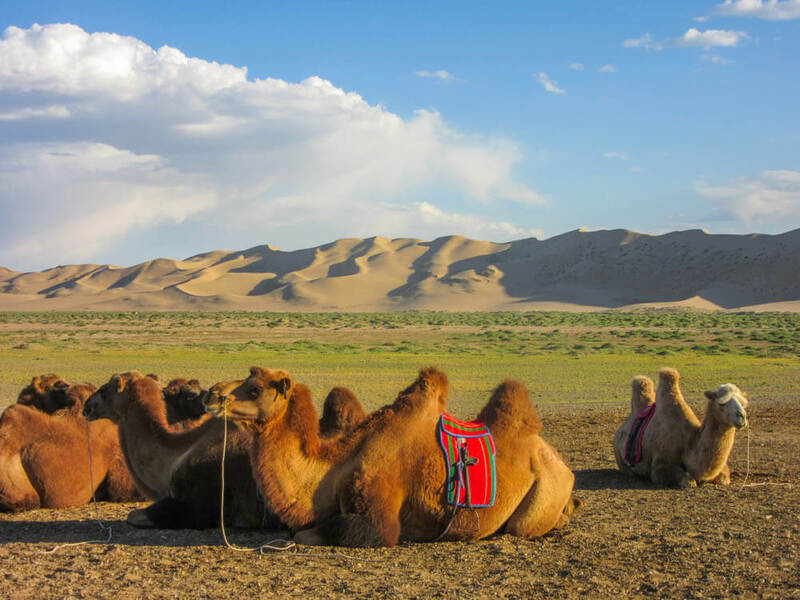 Camel breeding has been turned into the cultural heritage of nomadic people. 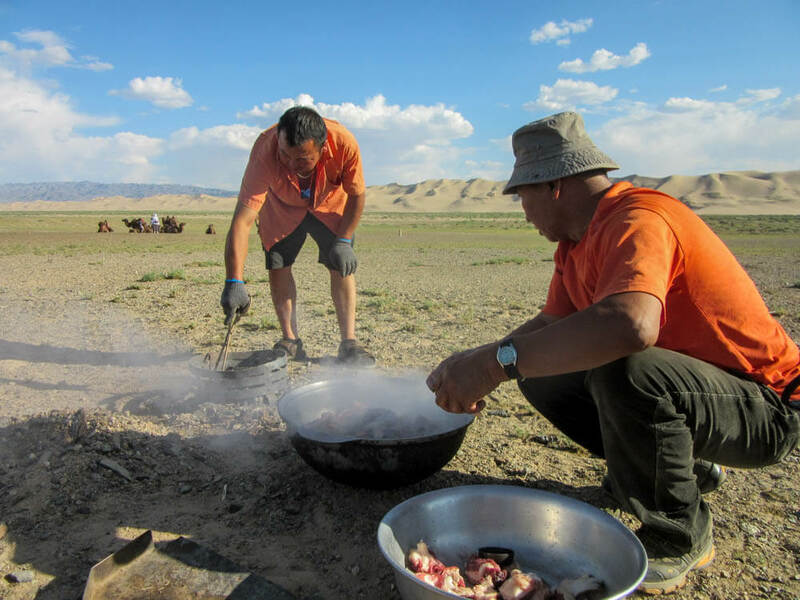 Mongolian tour guide preparing Mongolian barbecue underground near Khongoryn Els. The sand dunes of Khongoryn Els are known as 'the Singing Dunes' because of the humming sound the sand produces when it shuffles down its slopes. 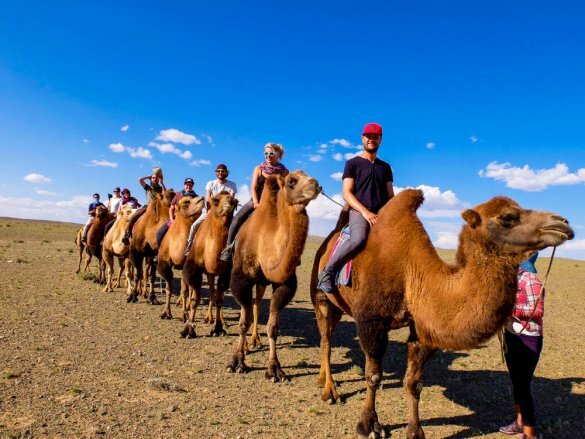 Did you know that in the Gobi desert camels serve as transportation and can carry 170-250kg (370-55-lb) for 47km (30miles) per day? Tsagaan Suvarga - known as the White Stupa - lies in the middle of the Gobi desert. 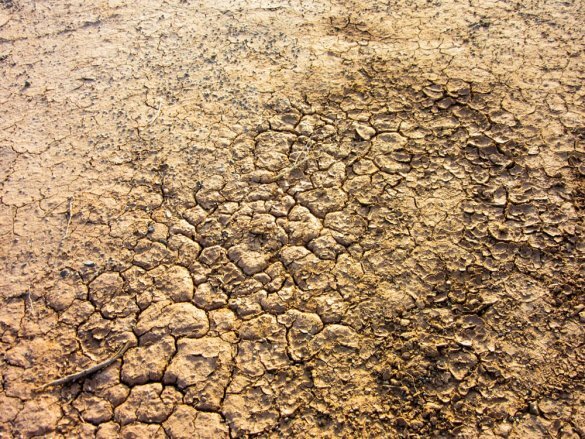 Millions of years ago there was once ocean here and the different colors of the ground represent different times. 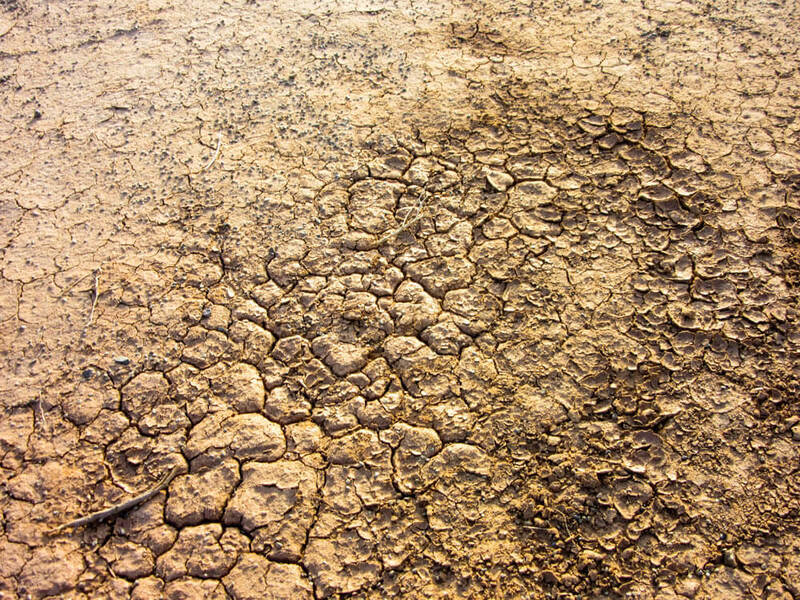 With temperatures that can be around 45 °C in summer, the ground will crack. 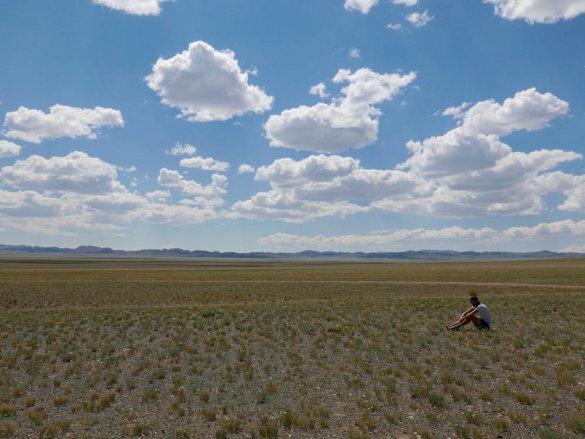 The vast landscape of the Gobi desert will make you feel like you are the only one on the world. 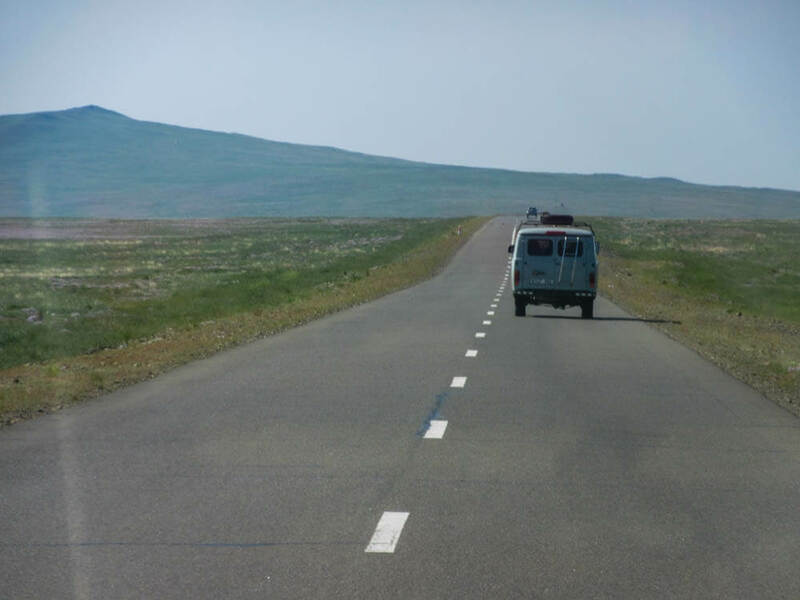 Erdenedalai village, one of the few villages in the desert. Horses play a large role in the daily life of Mongols. 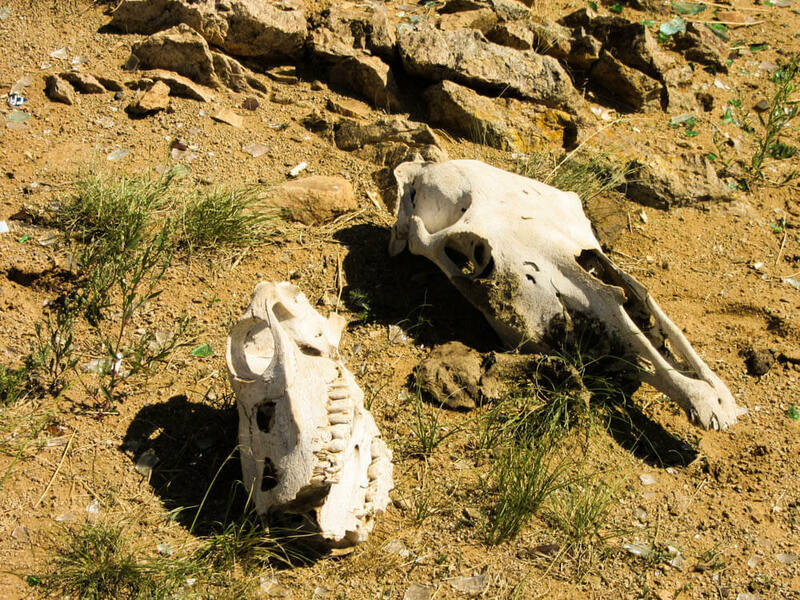 When a horse dies, some believe its skull should be left in a field because of the sanctity of the horse. 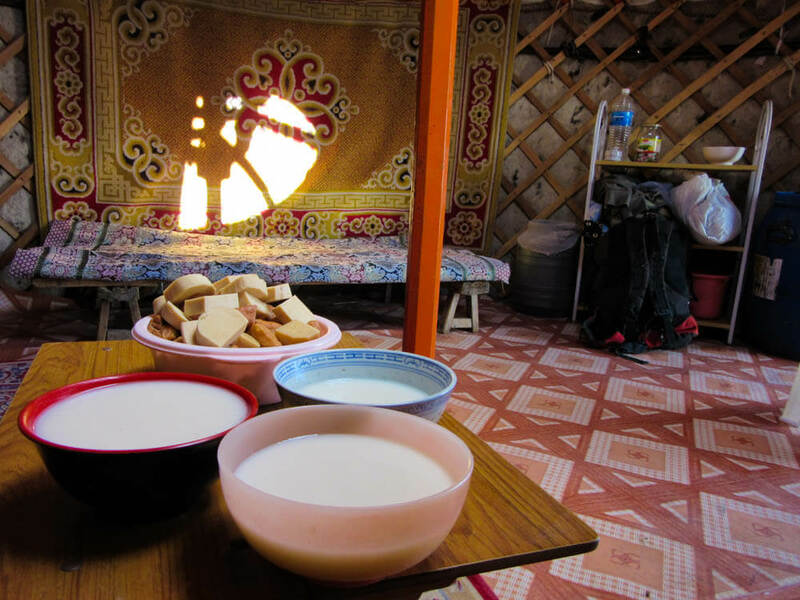 When being invited to enter a ger by a family, almost always snacks will be offered. Like here airag (fermented horse milk) and aaruul (dried curd). Most likely you will share your Russian 4WD van with fellow travelers.